Welcome! 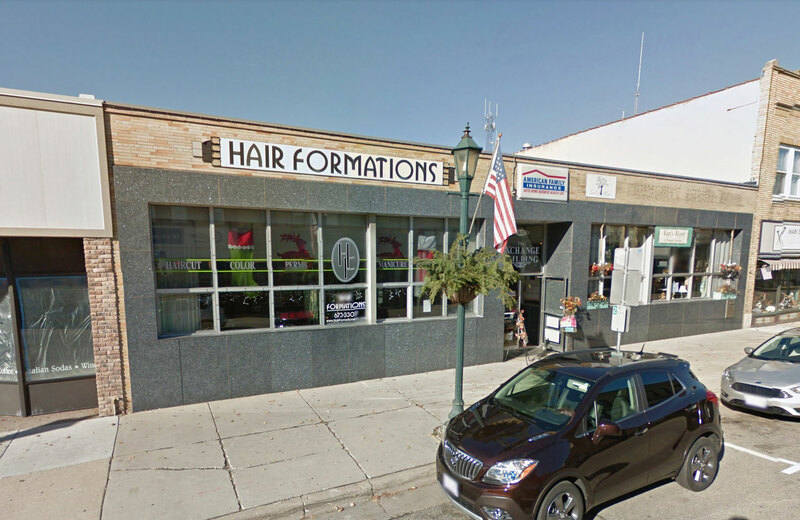 Thank you for taking the time to stop by and learn more about Hair Formations Salon and Spa services. We look forward to meeting you! 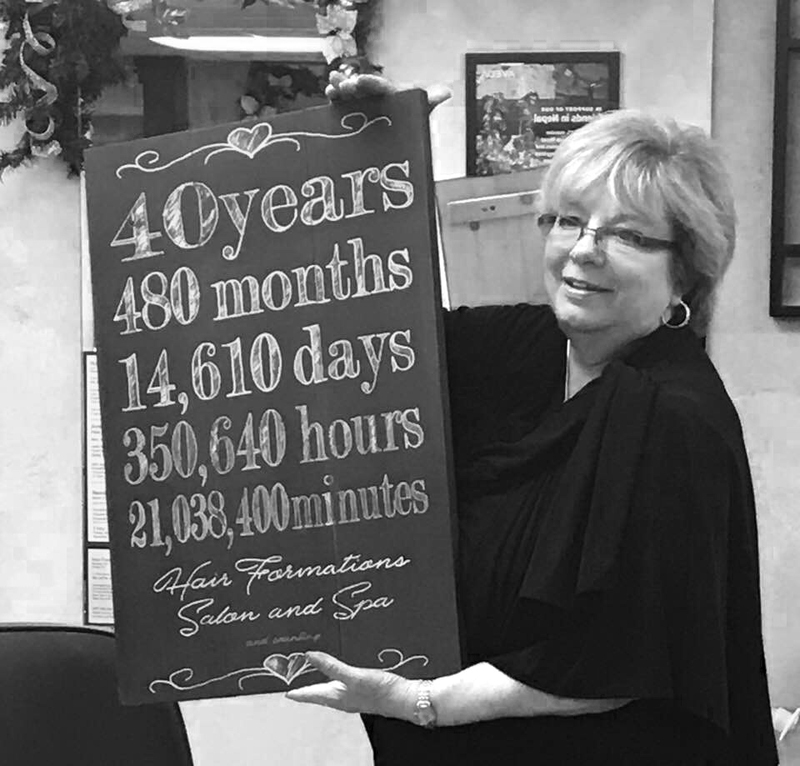 Our mission at Hair Formations is to consistently exceed our guests’ expectations by delivering an unparalleled experience. We are dedicated and proud to bring you the best in personal care and well-being through on-going education and using only quality products to achieve your individual needs. Each of us at Hair Formations shares unique talents and desires to exceed your expectations. If for any reason, your expectations have not been met, please communicate with us and we will do our best to remedy the situation. Please arrive on time to ensure you receive your full service. If you are running late, we will do everything we can to accommodate you. If you are excessively late, please keep in mind that we may need to reschedule your appointment. VISA, Master Card, Discover Card, American Express, cash and personal checks welcome. Our services are reserved especially for you! As a courtesy to our staff and other clients, a 24 hour notice is requested for any single service and a 48 hour notice for multiple services and all packages. Tipping is left to the discretion of each client but is greatly appreciated.